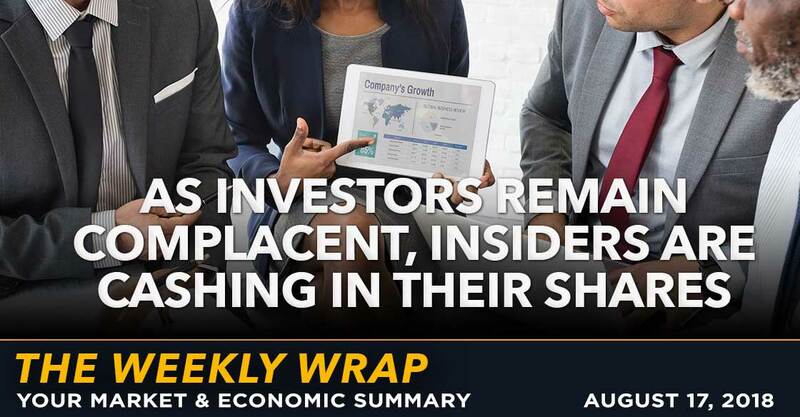 Several factors could lead companies to be conservative in terms of guidance in the soon-to-arrive September quarter earnings season despite the year-over-year benefits of tax reform and continued stock buybacks. 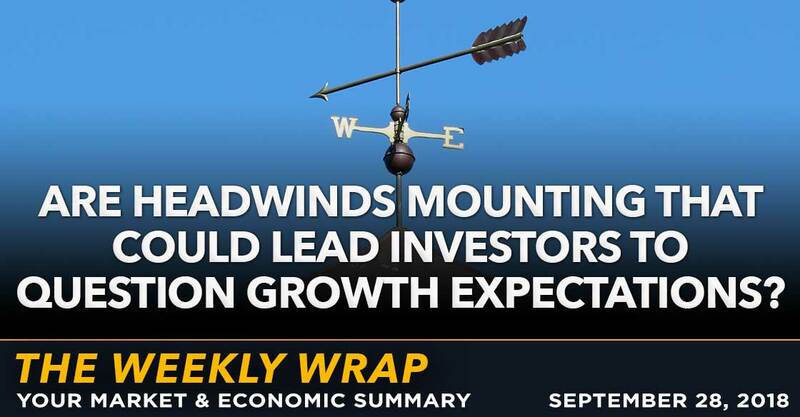 In other words, these mounting headwinds could weigh on stocks and lead investors to question growth expectations for the fourth quarter. 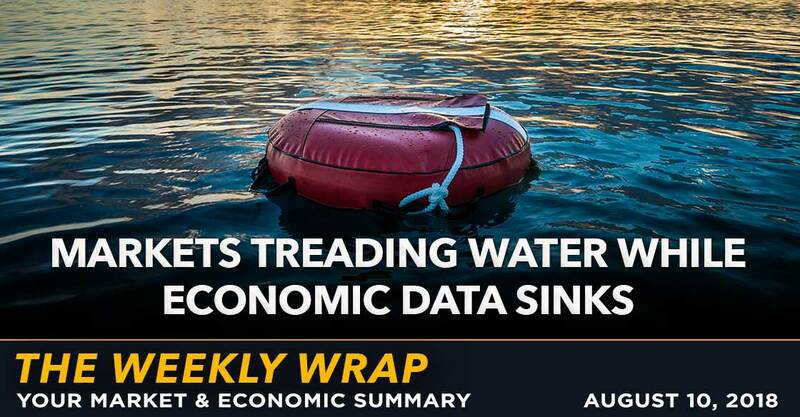 The market continues to want to go, even though we’re faced with less than supportive economic data. 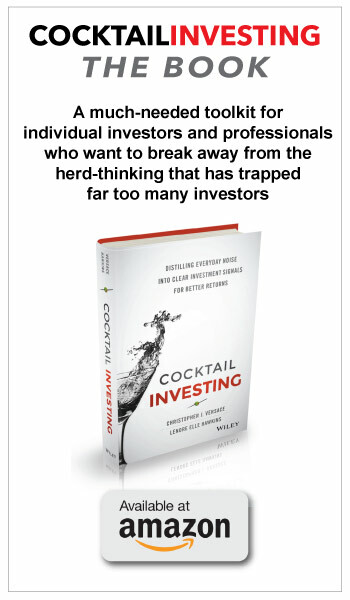 But without any real imminent threats in front of us, it seems investors aren’t pressing down on the brakes anytime soon. 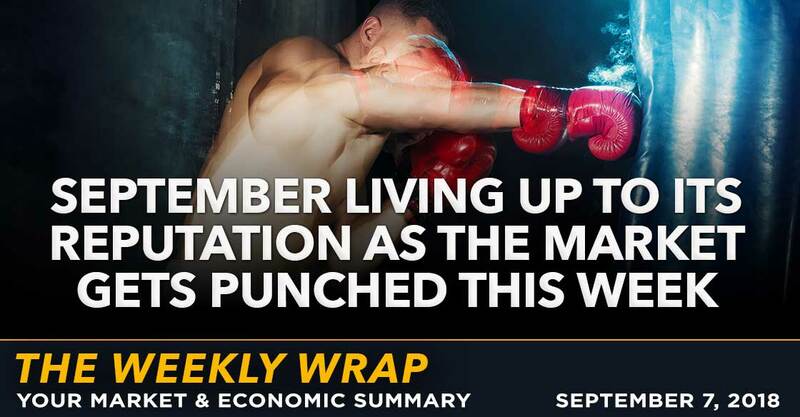 So far September is not living up to its reputation, with steady markets thanks to toned down trade war rhetoric despite much of the economic data coming in weaker than expected. 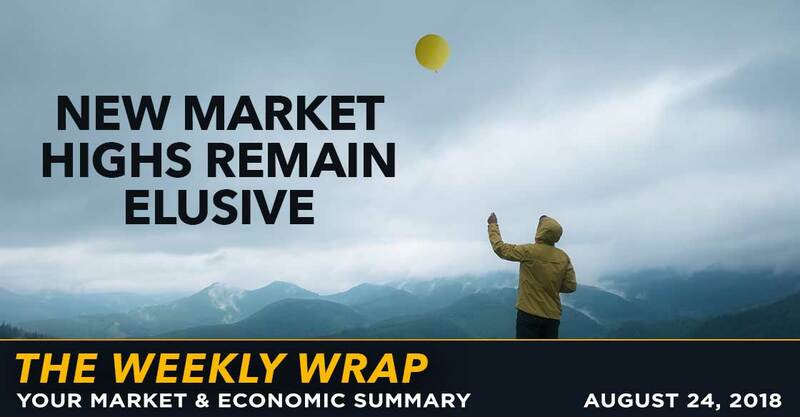 Some air was let out of the lofty equity markets this week as concerns over rate hikes, the impact of the tariff wars and geopolitical risks welcomed investors back from the long Labor Day weekend. Narrowing breadth, profit levels elevated relative to historical norms and future growth expectations highly optimistic – the risk that the market will be disappointed in the coming months looks pretty high to me. Thus far in August, around two-thirds of the economic data has come in below expectations yet the longer-term earnings growth outlook for the S&P 500 is at the highest levels seen since the later stages of the dot-com bubble. The shift towards macro continues in the markets, while the record levels of corporate buybacks create a major buyer for stocks. The strength of the US Dollar continues, affecting emerging markets, which some fear could eventually affect developed markets. 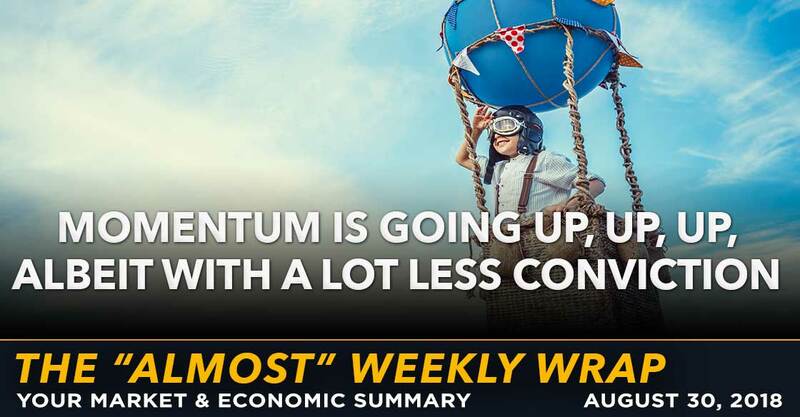 Consumer sentiment is high and we are seeing the impact of the tax cuts, without which the take-home page for the vast majority of Americans would have actually declined over the past year. The attempt by value stocks to take the lead from growth stocks was short-lived and we are back to the momentum is your friend trend. 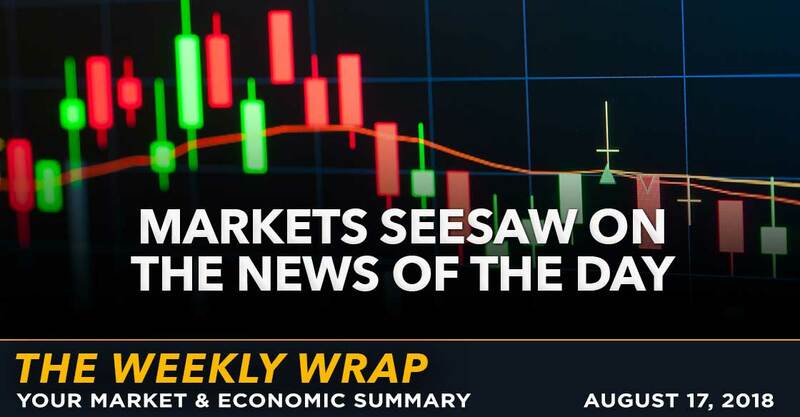 The economic data for the week points to an economy that is not as robust as the headlines would indicate once you look into the details. Despite all the talk of a bull market, the major indices, outside of the Nasdaq, have failed to recapture their January highs. Overall the markets were pretty quiet outside of the Tesla excitement. 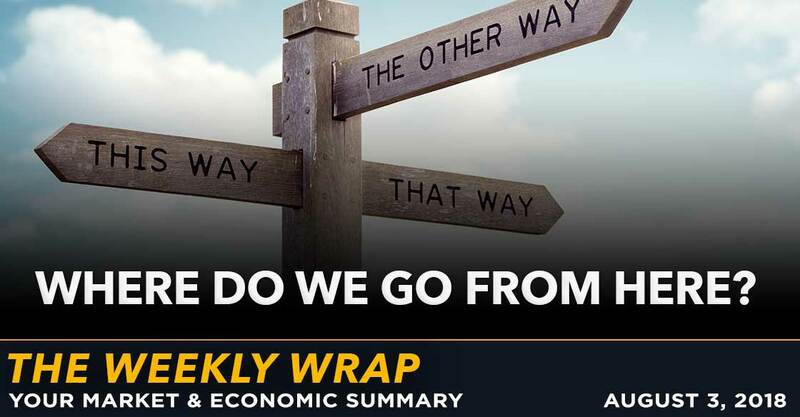 Weekly Wrap: Where Do We Go From Here? 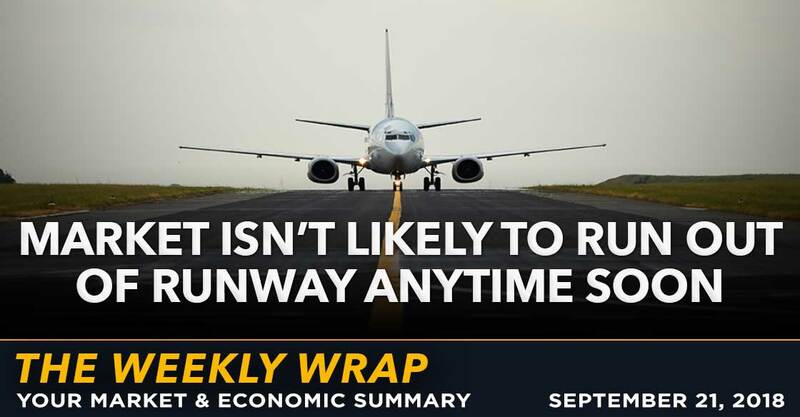 The US continues to outperform many other regions and the dollar continues to strengthen making our domestic stock market relatively more attractive. Job gains continue to beat expectations while inflation isn’t quite as bad as one would expect, but we are wary of just how much stocks are priced for perfection as we see margin pressures coming courtesy of the lack of available labor. While GDP growth for the second quarter did come in strong, the major drivers of that growth are not likely to be repeated in the back half of 2018. 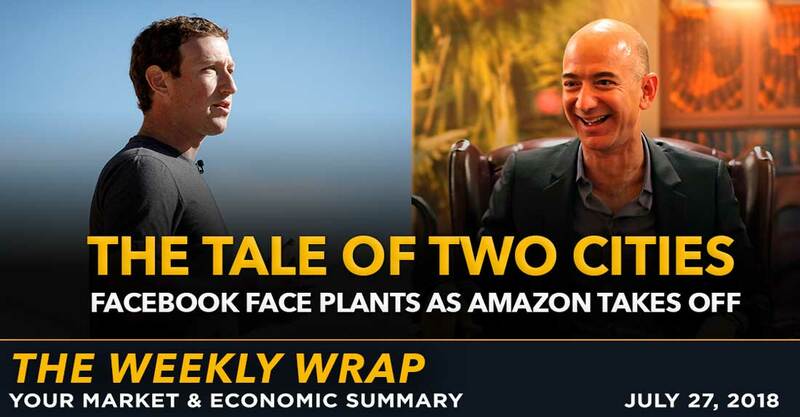 The lack of business capital spending tells us the C suite isn’t overly enthusiastic about their growth prospects and the share price changes in response to earnings results attests to our assertion that stocks have been priced for perfection.